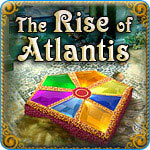 The Rise of Atlantis Game - Download and Play Free Version! In The Rise of Atlantis you must find a way to bring the legendary continent of Atlantis back to the surface and restore it to its might. 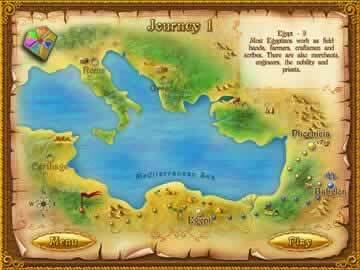 Set out on an adventurous quest around the ancient lands of Greece, Troy, Phoenicia, Babylon, Egypt, Carthage and Rome to gather the seven greatest powers of the patron god of the Atlanteans - Poseidon. 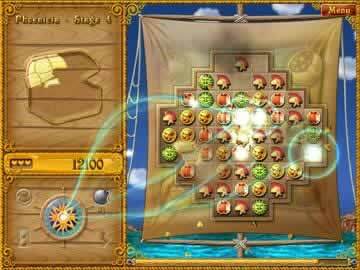 The Rise of Atlantis features 77 captivating levels of match 3 game play, unique game play twists, and continuous replay.